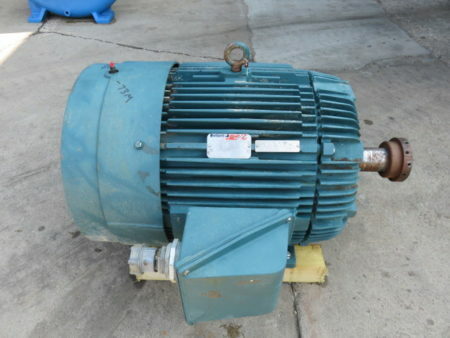 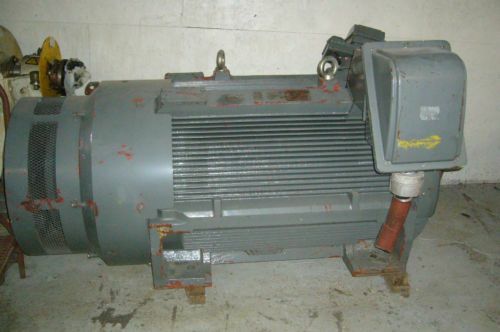 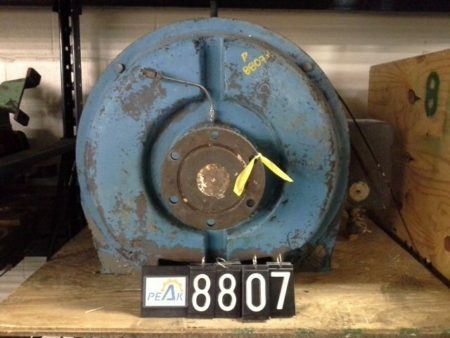 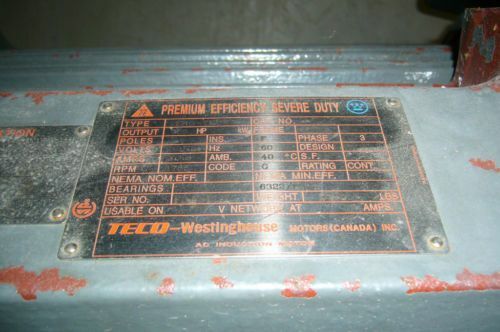 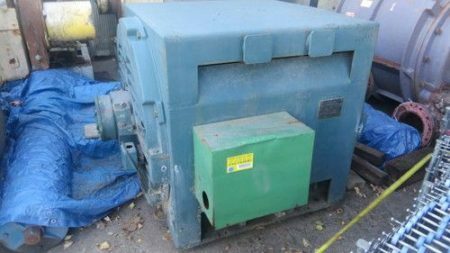 Used Teco-Westinghouse Premium Efficiency 3 phase electric motor, 900HP, 1785RPM, 2300-4160V. 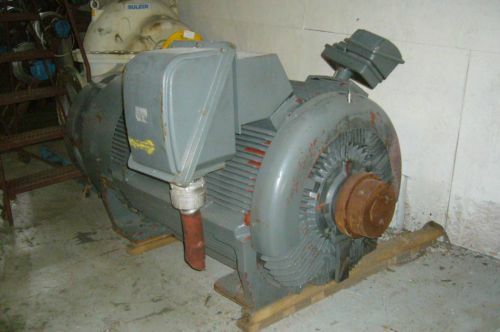 Description: Manufacture: General Electric HP: 100 Volts: 460 rpm: 1790 Frame:.. 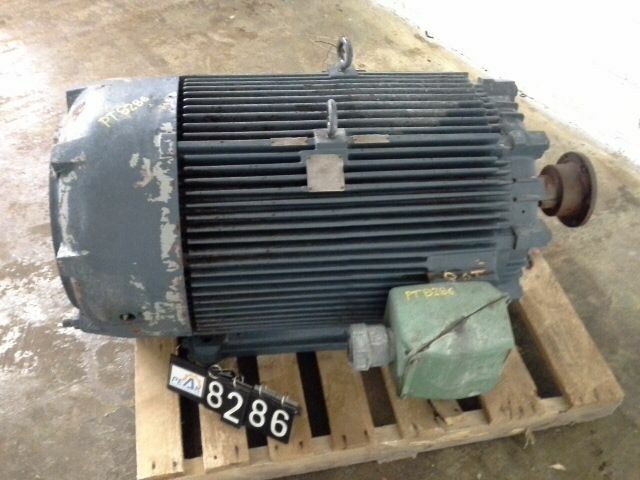 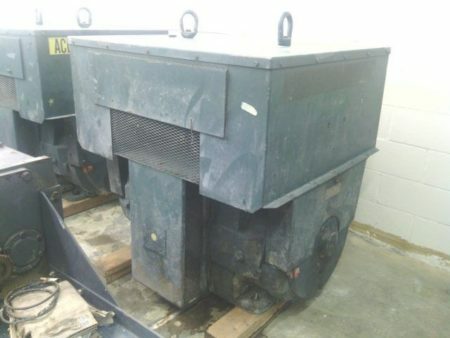 Description: Manufacture: Westinghouse Hp: 200 Rpm: 1186 Volts: 575 Frame: 449T.. 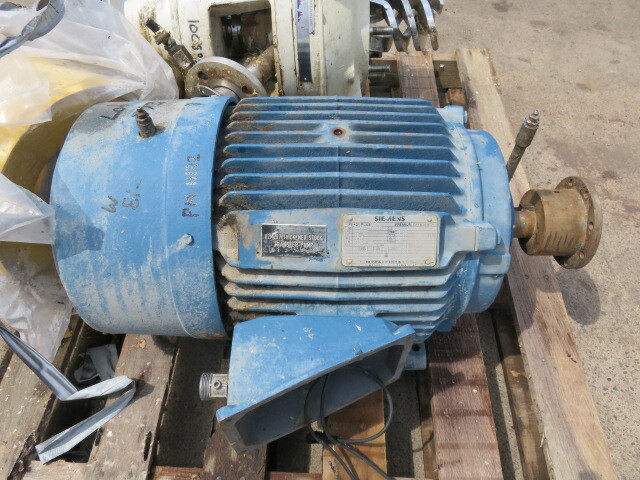 Description: Manufacture: General Electric HP: 800 Volts: 2300 rpm: 600 Phases:.. Description: Manufacture: Allis Chalmers Hp: 200 Rpm: 1180 Volts: 2300 Frame:..